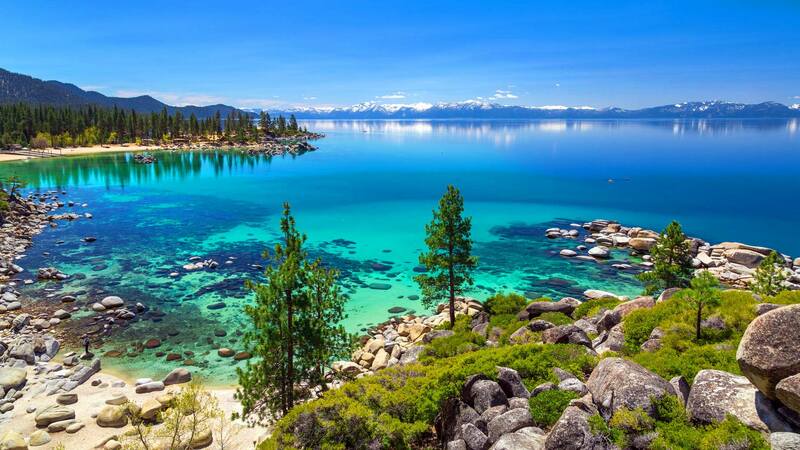 "Professional, comprehensive, and a perfect gentleman are all qualities that helped make the selling of our Lake Tahoe home fast and without repercussions. 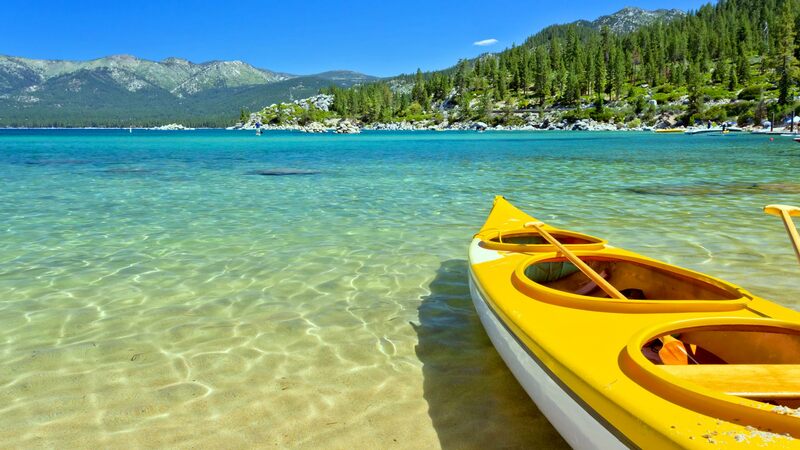 We would definitely recommend him to anyone selling or purchasing a home in the Tahoe area." A home is one of the largest acquisitions a person makes, so it's important to have the absolute best representation from an experienced real estate professional who thoroughly understands local market trends and will help you get the most from your investment. 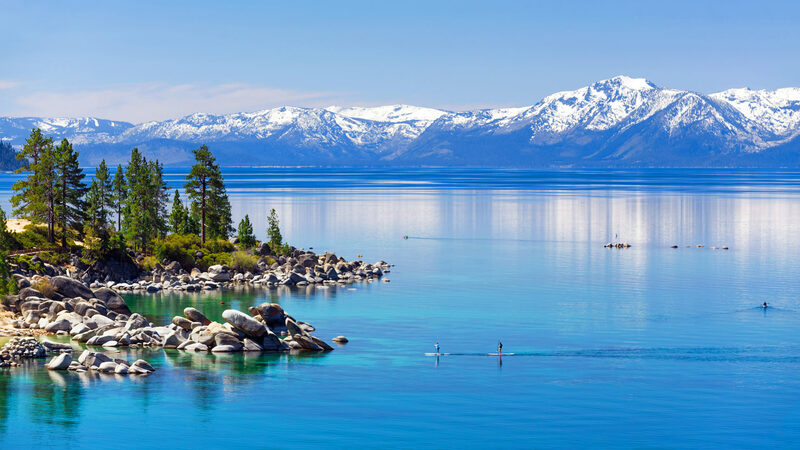 Brandon & Grace Yee of The Yee Hedley Group, Tahoe natives, have been Lake Tahoe's top producing real estate agents since 2004. They are confident, honest, and well-informed. As such, they knows the business well and is here to help you negotiate your next property sale for the best results.